“The incredible fall beauty and phenomenal pumpkin displays at the Dallas Arboretum have just been recognized in national media as the experiences not to miss this fall in America,” stated Mary Brinegar the botanical garden’s president. Along with the stunning vistas, there are activities galore for children. The eight-acre internationally acclaimed Rory Meyers Children’s Adventure Garden has activities every day when youngsters walk along the treetop walks, transform the power of the sun, water and wind into energy, and have more than 100 opportunities for interactive fun. 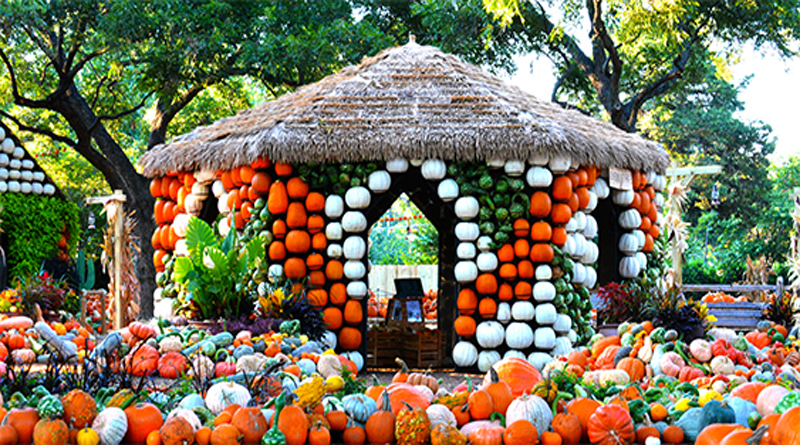 “There is seated and outdoor dining, music on the weekends, special discounts nearly every day, but the showstopper is that there are few other fall experiences in America like this, and we are grateful for the national publicity that we’ve received,” stated Terry Lendecker, Dallas Arboretum’s vice president of advertising and promotions. Tickets, hours of operation, information about group tickets and membership purchases are available online at www.dallasarboretum.org. The Dallas Arboretum and Botanical Garden is located on the southeastern shore of White Rock Lake at 8525 Garland Road, Dallas, Texas 75218. The Dallas Arboretum is also the home of the internationally acclaimed Rory Meyers Children’s Adventure Garden. The Arboretum is open daily from 9 a.m.-5 p.m. General admission is $15 for adults, $12 for seniors 65 and older, $10 for children 3-12 and free for Arboretum members and children two and under. There is an additional cost of $3 per person for entrance into the Rory Meyers Children’s Adventure Garden. On-site parking is $15; pre-purchased online parking is $8. 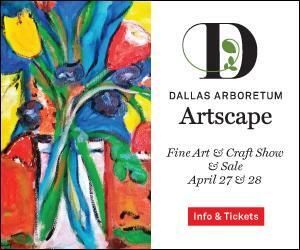 The Dallas Morning News is the principal partner of the Dallas Arboretum. 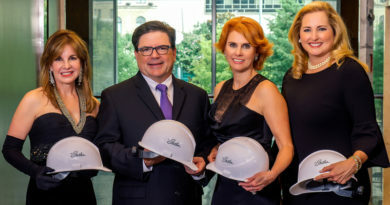 The Arboretum is supported, in part, by funds from the Dallas Park and Recreation Department. WFAA is an official media sponsor for the Dallas Arboretum. 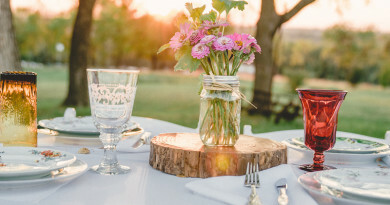 For more information, call 214.515.6500 or visit www.dallasarboretum.org.